Today more and more blacks are becoming rich by grabbing opportunities coming their way and making the most of those opportunities. The Forbes’ list 0f the 1,826 billionaires in the world featured eleven black people, up from 9 a year ago. 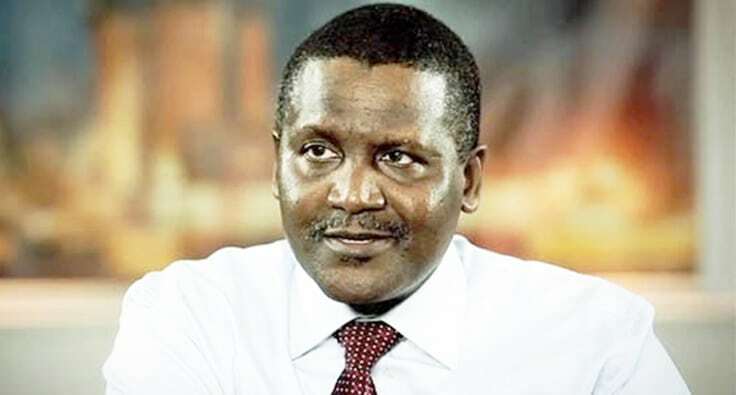 The richest black man on the list is Aliko Dangote and the richest black women is Isabel dos Santos. Here are the top 10 richest black billionaires according to Forbes. 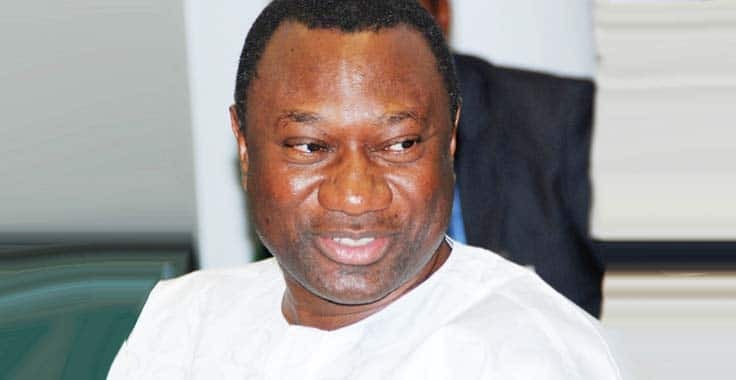 Otedola is majority owner of Forte Oil, one of West Africa’s biggest downstream oil companies. The company whose market capitalization is $1 billion also owns gas stations and fuel storage depots and manufactures its own line of engine oils, including interests in power generation.